Cheval Blanc redefines prestigious French hospitality with a collection of one-of-a-kind Maisons in exclusive destinations, uncompromising in privacy and experience. Independently or with key partners, we create a new residential experience in the world's most exclusive destinations through the construction of new properties or redevelopment of iconic sites. Cheval Blanc chooses destinations for their timeless significance, cultural importance and security, whether the bustling epicentres of trendsetting cities or the calm cores of yet-to-be-discovered havens. 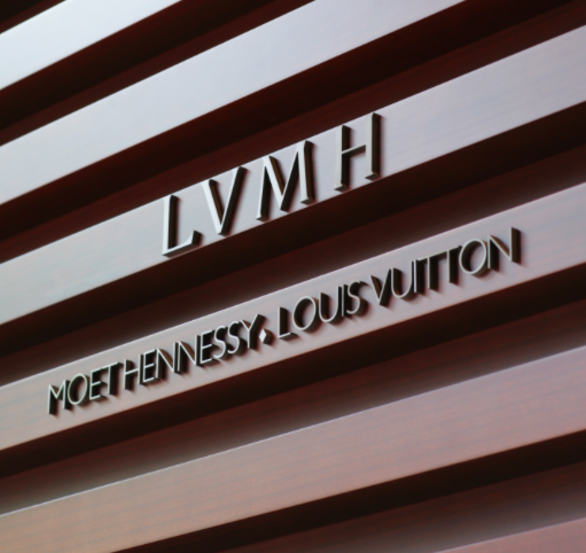 With our LVMH Moët-Hennessy Louis Vuitton affiliation, Cheval Blanc harnesses an existing extensive knowledge of today's most discerning clientele and a deep understanding of their ever-growing expectations. Part of the world's first luxury goods group, we share a powerful entrepreneurial spirit, an acute sense of detail and dedication to an haute-couture approach to hospitality. 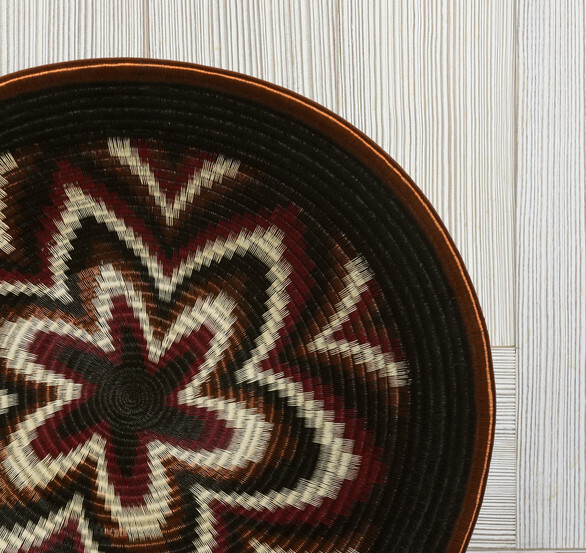 We strive to become the highest performing property in each of our regions, in an unending effort to offer exquisite and unforgettable experiences to our guests and partners. Cheval Blanc is renowned for Maisons with a purposefully limited number of rooms and suites, and a highly personalised approach to culinary arts, wellness and entertainment to provide guests with a purely individualised stay. This curated approach to our guests is also reflected in the way we choose and work with our network of owners, trade or media partners. 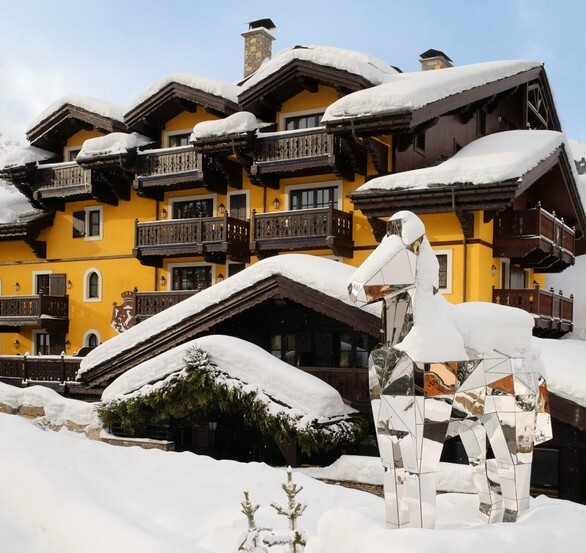 On the peaks of Courchevel 1850, Cheval Blanc Courchevel is an intimate ski-in, ski-out haven with direct access to the Trois Vallées. With a bold sense of detail, the prestigious Palace Maison boasts 36 rooms and suites with unparalleled privacy. A signature Art de Recevoir invites guests to the Cheval Blanc Spa featuring Guerlain rituals, and 3 restaurants and 1 bar including Le 1947 at Cheval Blanc, 3 Michelin-starred gastronomic restaurant. Little ones are invited to discover Le Carrousel kids' club and Le Paddock teens' lounge for a truly unique stay at altitude. 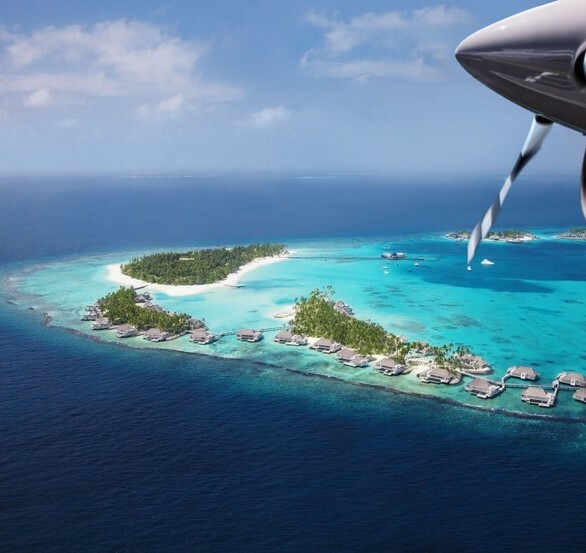 Nestled in the Noonu Atoll, Cheval Blanc Randheli offers 46 beautifully-appointed villas with exceptional volumes. 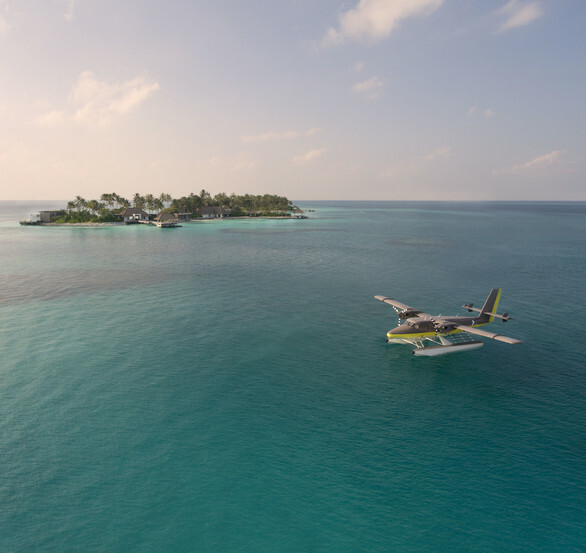 The Maldivian Maison presents pure indulgence with 5 restaurants, 4 bars, as well as ultimate relaxation with ivory beaches, crystal waters, and the Cheval Blanc Spa on its own island featuring Guerlain treatments. 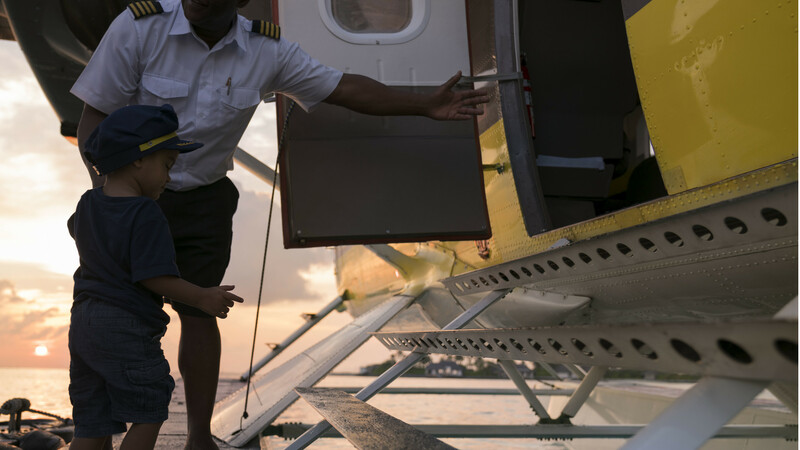 A truly memorable stay awaits with a team of passionate Alchemists and Majordomes designing personalised experiences, while Le Carrousel and Le Paddock kids' and teens' clubs introduce little ones to unforgettable discovery. 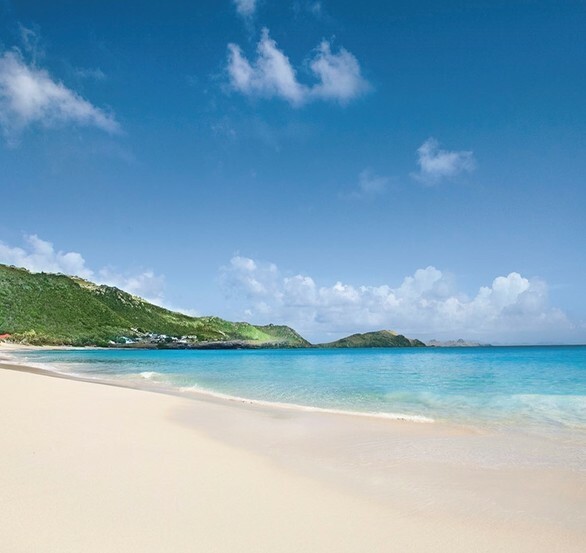 With a prestigious Palace rating, Cheval Blanc St-Barth Isle de France boasts 61 breathtaking rooms, suites and villas. 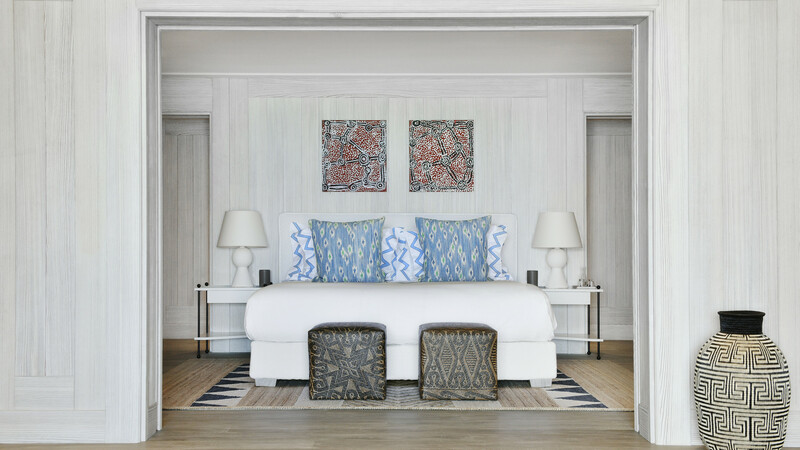 A stylish French West Indies escape, the Maison celebrates lush craftsmanship with 2 restaurants and 1 bar, and the Cheval Blanc Spa featuring Guerlain rituals specially designed for the Caribbean Maison. Surrounded by verdant gardens, the dedicated Maison Ambassadeurs design unique, customised experiences for the young and young at heart with a signature Art of Emotion. 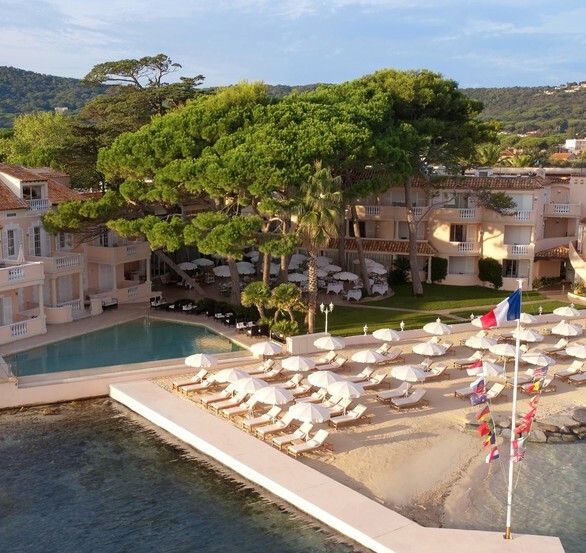 Born from the conversion of La Résidence de La Pinède, Cheval Blanc St-Tropez is a haven of tranquillity on the Mediterranean Sea, ideal for escapades in mythical Saint-Tropez or seaside pleasures on its own beach. With 31 rooms and suites, pure indulgence and relaxation await in this Tropezian hideaway with 2 restaurants and 1 bar, including three Michelin-starred La Vague d'Or by Arnaud Donckele, and the Cheval Blanc Spa featuring exclusive Guerlain rituals. 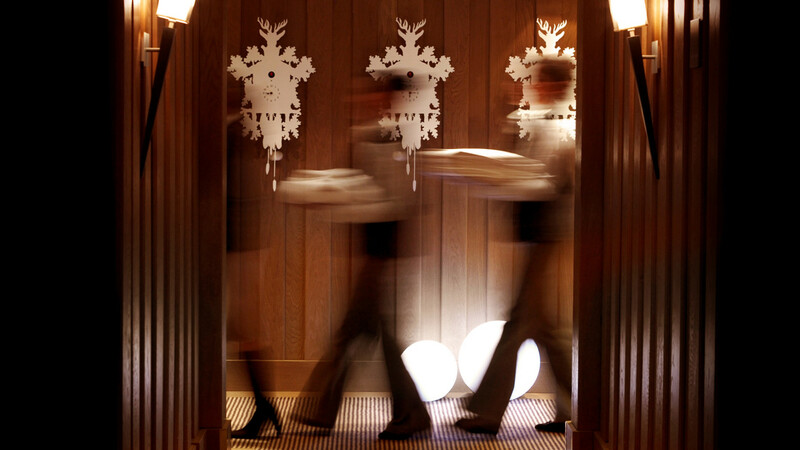 The surrounding panoramas and signature Cheval Blanc Art de Recevoir make this a locale treasured by regulars.